MJ Christensen Diamonds was founded in 1939 and has always been known as a locally owned business with strong ethical business practices. MJ was one of the early American Gem Society members dating back to 1954. In May 2000, Cliff and Darlene Miller purchased the company. Get enchanted with their fine diamond jewelry collection of engagement rings, anniversary bands, anniversary rings, wedding bands, diamond rings, bridal jewelry, diamond rings, necklaces, earrings and certified loose diamonds in Las Vegas, Nevada, NV. For 78 years, MJ has been the premier diamond destination. They offer high-quality designer watches and jewelry, as well as expert jewelry repairs, appraisals, and custom design. Their educated staff also provides professional counseling for customers to receive the maximum value for their unwanted gold and diamond jewelry. MJ and their professional staff are deeply involved in many Las Vegas charities with their ambition to “Do Good” for the community. 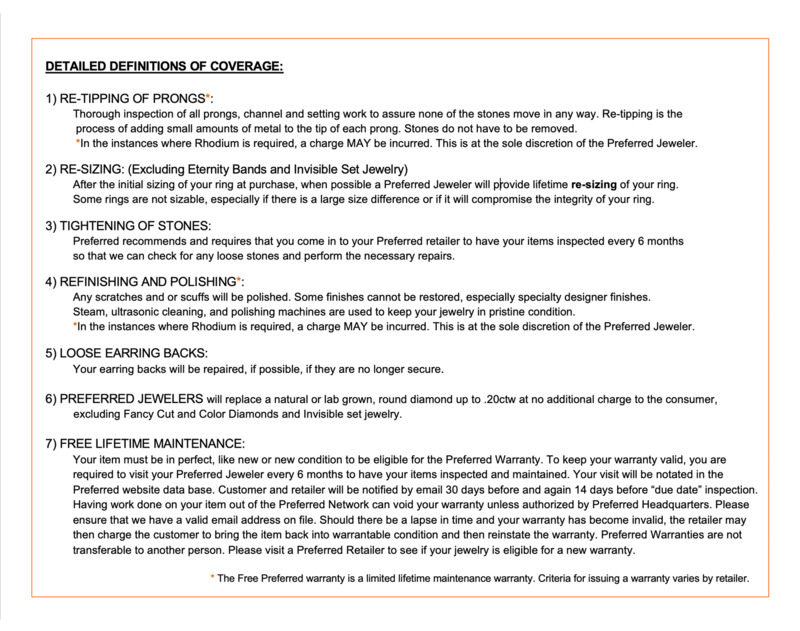 If you hate to be “sold” and want to be “served”, MJ is the right jeweler for you! 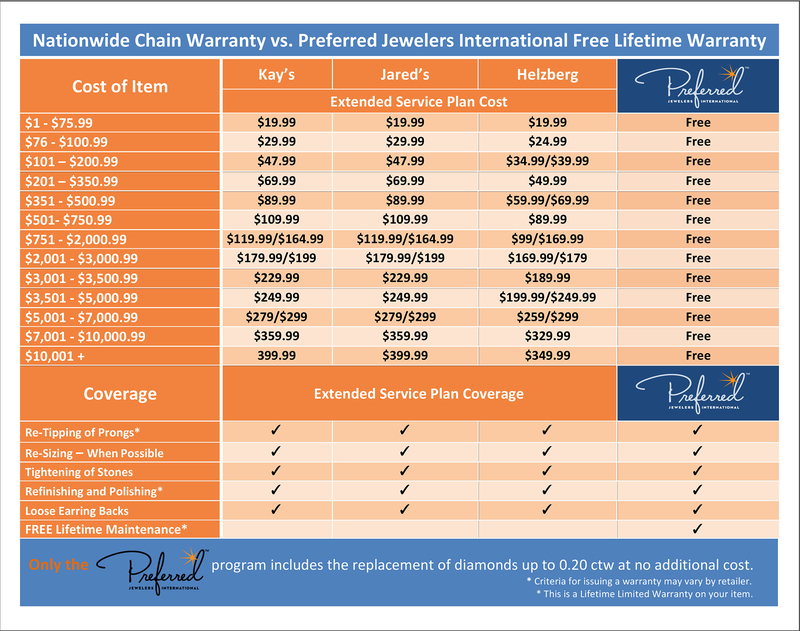 Another exceptional Preferred retailer that can promise you, "Experiences that last a Lifetime™"